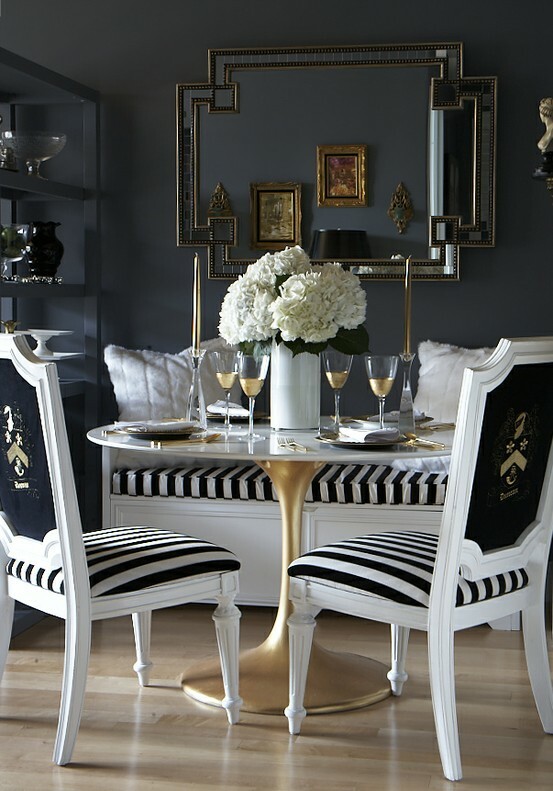 Stripes have always looked wonderful within interiors. 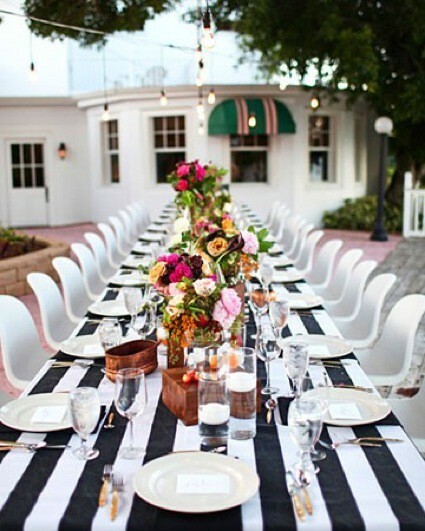 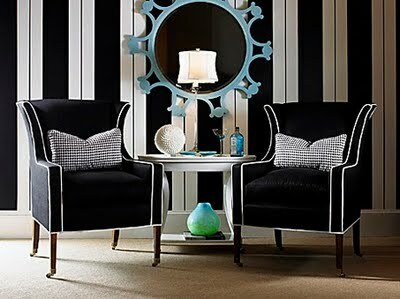 They add focal points to a room and also dress it with charm and a hint of Parisian Chic. 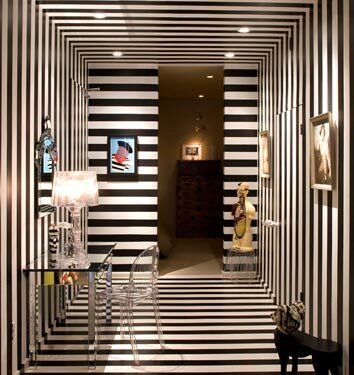 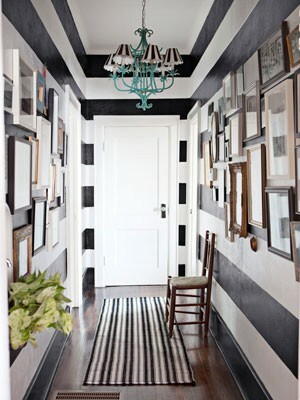 I adore a monochrome room, particularly when used as a focal point as too much can be overpowering.